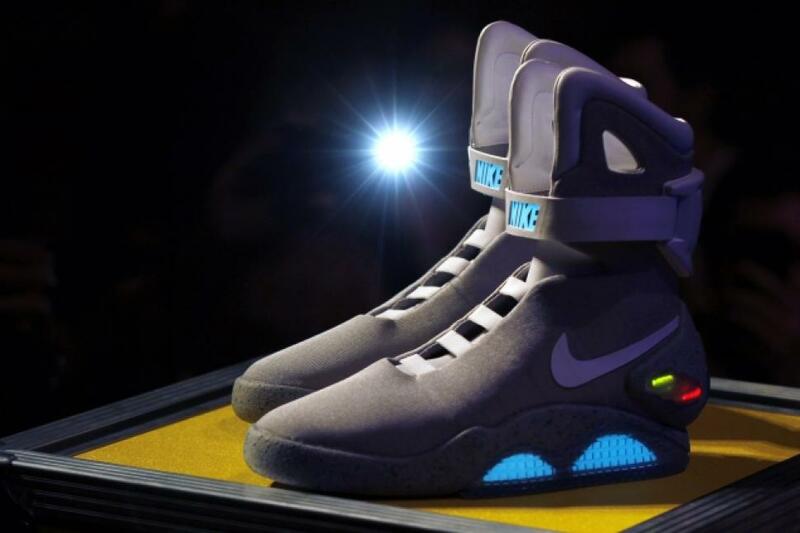 It looks like Nike will be re-releasing the Back to The Future 2 iconic Nike Air Mag shoe this year! 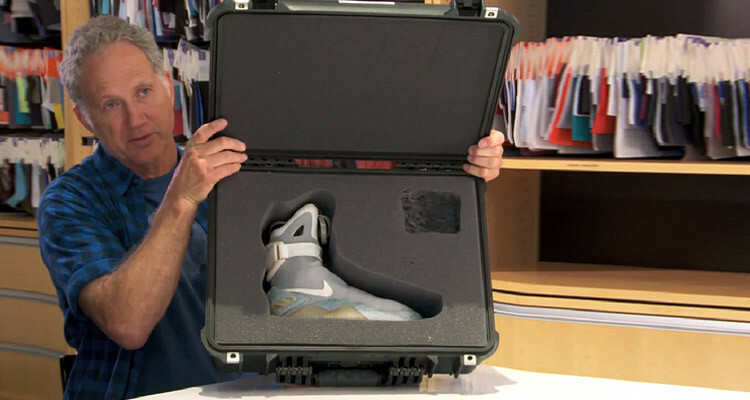 Nike initially released 1500 pairs in 2011 that went for auction to help the Michael J. Fox Foundation for Parkinson’s research. 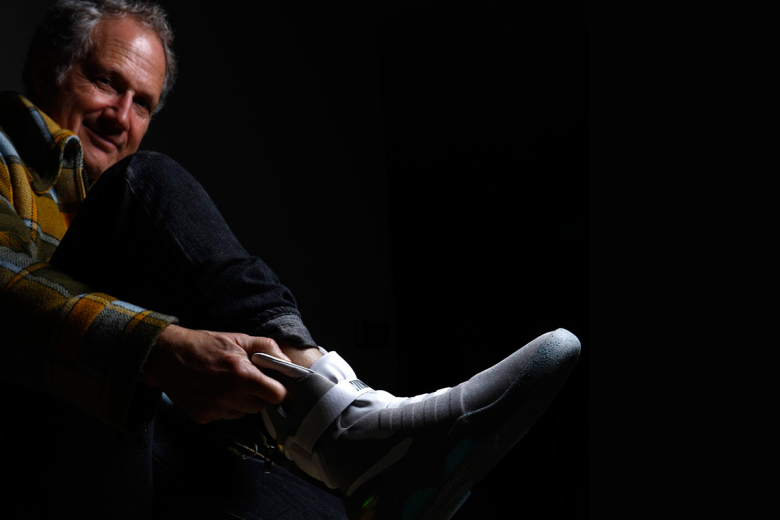 The 2011 modal though outstanding in design still lacked the unforgettable power laces from the 1989 film in which the shoes designer Tinker Hatfield confirmed at the Agenda Trade Show would be added in the 2015 release. Stay tuned in as we find out more about this epic release.